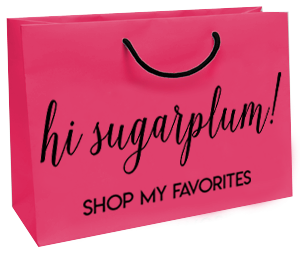 Melt My Butter VIIII | hi Sugarplum! Happy Friday, friends! Not just any Friday, but the Friday before Thanksgiving!!?? What the what?! I’m scrambling to get things ready, and can’t even think about Christmas Season starting in a week, too. Let’s live in denial for one more day, shall we? It’s time for another round-up of This Really Melts My Butter (I’m Southern, it’s a requirement to use Steel Magnolia references whenever possible). 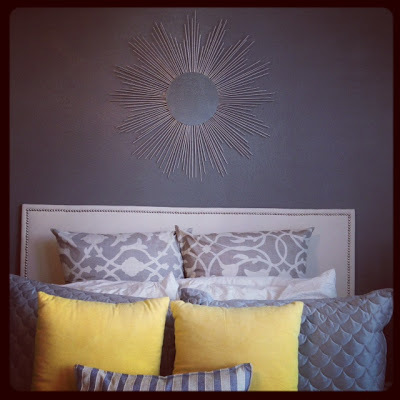 Sarah at Tucker Up made this headboard for under $50, and the starburst mirror for under $5! Daaaaaaang, girl! 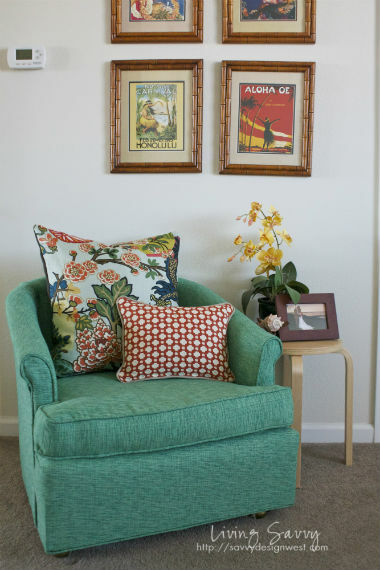 I met the adorable Sarah last week when we hit up a massive decorator’s warehouse sale together. 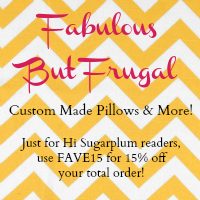 She saved me from some cat claws…things got ugly in the $10 lampshade department! Christine at Bijou & Boheme is MAJOR. 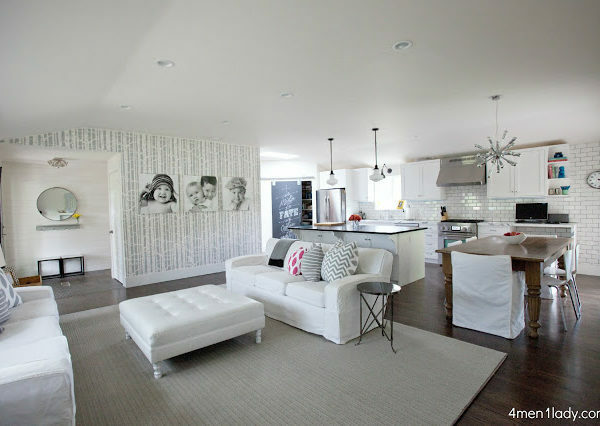 Like, are-you-kidding-you-really-just-designed-that-room Major. 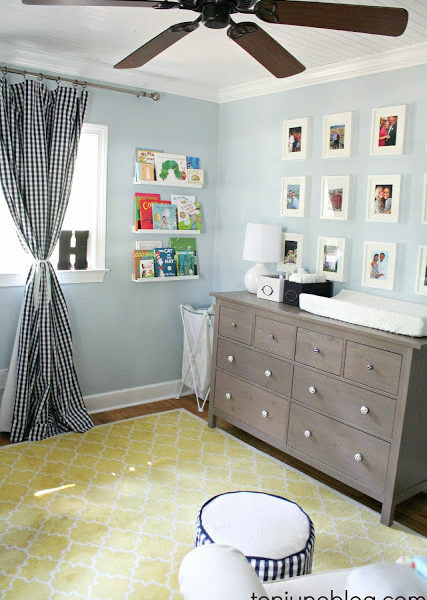 Case in point….her daughter’s new big girl room. Christine’s finna have another sweet babe soon….which is great news for us! Hello? Nursery! 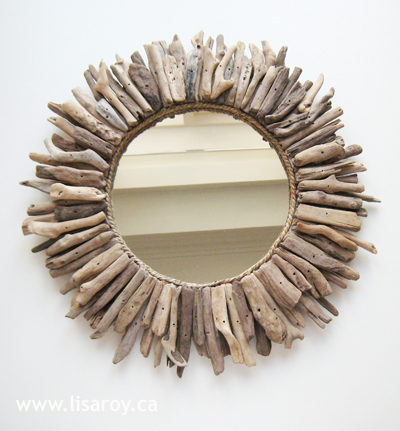 Lisa Roy made this gorgeous driftwood mirror. 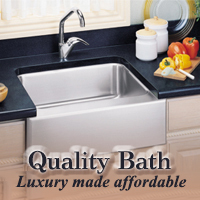 Not an easy feat when sourcing for materials in Dubai! 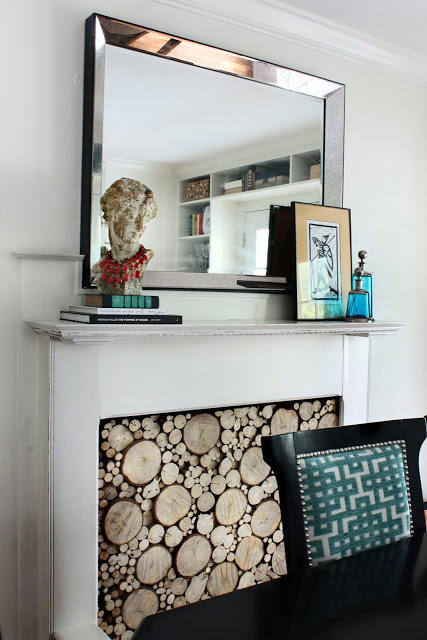 Kristen at The Hunted Interior built this faux fireplace, and I am obsessed with the stacked wood! We have a double-sided fireplace, but I’m determined to try and make this work for us. 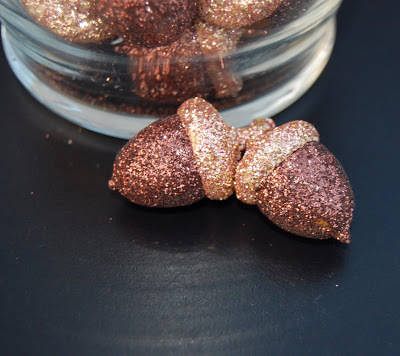 Megan at Somewhat Simple crafted these glittery acorns…so perfect for a Thanksgiving table. Are you ready to lose your socks? 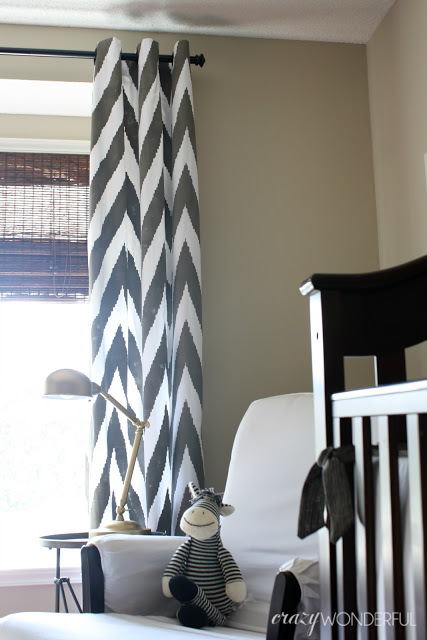 Shelley at Crazy Wonderful stenciled these curtains!! 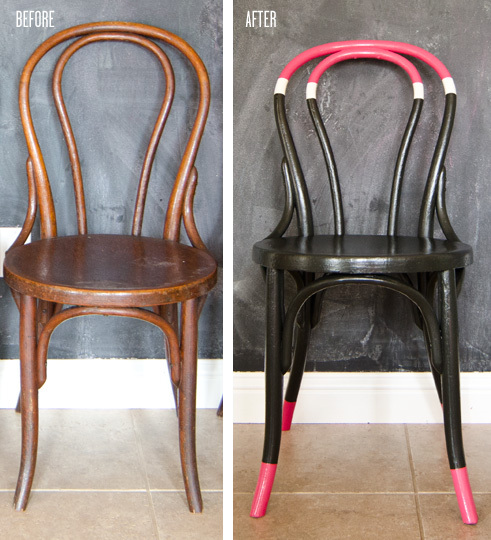 I recently discovered Amber at Wills Casa, and her chair makeover is only one of the fabulous makeovers you’ll find over there. As if Lauren at Aspiring Kennedy and her cutie-pie hubby weren’t already living an idyllic life in London, now they are having twin girls! 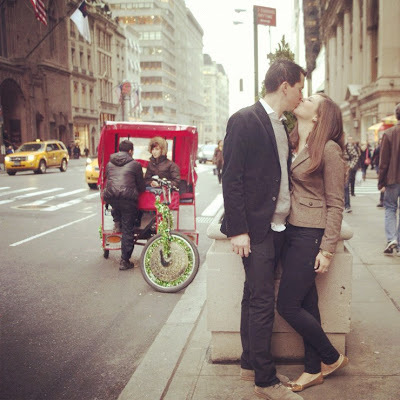 Her post and video about discovering the gender is about the sweetest thing ever. She also wrote a great editorial about Finding Your Online Community…a must read for young bloggers! It wouldn’t be a Melt My Butter post without Carmel at Our Fifth House. Seriously, the girl always brings the goods! Her recent post of photography tips is the first one that actually made sense to me. I created a little Cliff Note of it on my phone, and it’s already proved invaluable! I’d also like to welcome back two of my awesome sponsors! They help keep the projects rolling around here! If you’re interested in reaching the smartest, most clever readers, too, then shoot me an email for advertising details. I may be taking the day off work today. And I may see a movie. On what may be largest XD screen in the metroplex. And I may double feature it. But who knows, I haven’t really given it that much thought. And if you don’t know what I’m talking about…then we aren’t friends! Happy weekend, lovebugs! Thanks for including my drapes in your butter melting! So much goodness up there I can hardly take it. Enjoy the movie!!! I'm so jealous. We can't get a sitter and I'm scheduled to deliver on Tuesday, so who freaking knows when I'll get to see it! 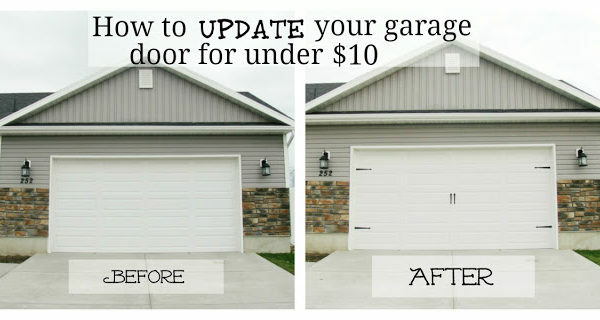 Ugh…. Enjoy the show!! I have plans to go with a friend…a couple of mid-thirties gals mushed in with the tweens. Love it! Happy weekend! I saw it last night!!! I'm a zombie today, but it was worth it! You won't be disappointed. I love those those photography tips. So well written! Thank you thank you!! This whole post melts my butter!! You're the sweetest. and thanks for introducing me to all these other wonderful – and addicting – blogs! Thanks for including me here! Have fun – the movie is great! Such fantastic projects, Cassie. And almost all new to me which speaks more to me living under a rock which is just sad. Can't wait to go explore those drapes! And if you do something in a dark room today with a huge screen. . . . totally enjoy it! Wowza! Thanks Cassie! Now I can stop crying about not getting to go see Breaking Dawn today 😉 Seriously though, thanks for the chair love. See you at West Elm tomorrow? I mean there will only be like 400 other bloggers there. Probably won't be that difficult to run into each other! Thanks for sharing the faux fireplace love Cassie! That big girl room by Bijou & Boheme is MAJOR. Thanks for sharing. I'm crazy for that wallpaper!! And what, you didn't understand the Megan and Courtney photo tutorial?!?! 🙂 Carmel's home rocks. I'm in love with it. Great round up Cassie!! 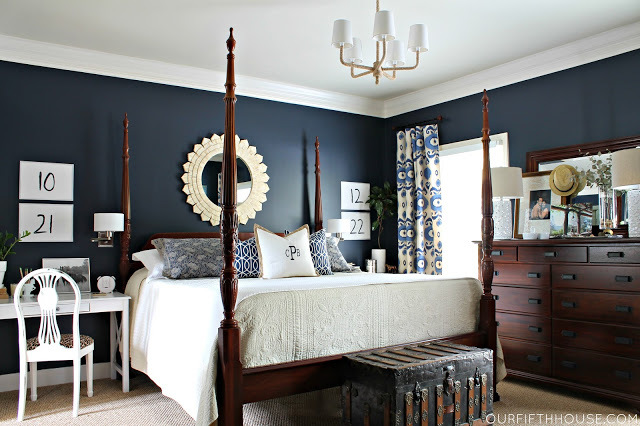 So many great ideas and eye candy! You're right on Carmel's photo tips, fantastic!! Thanks so much and enjoy your day today girl! Such a great roundup! I can't even pick a favorite! So many great posts! 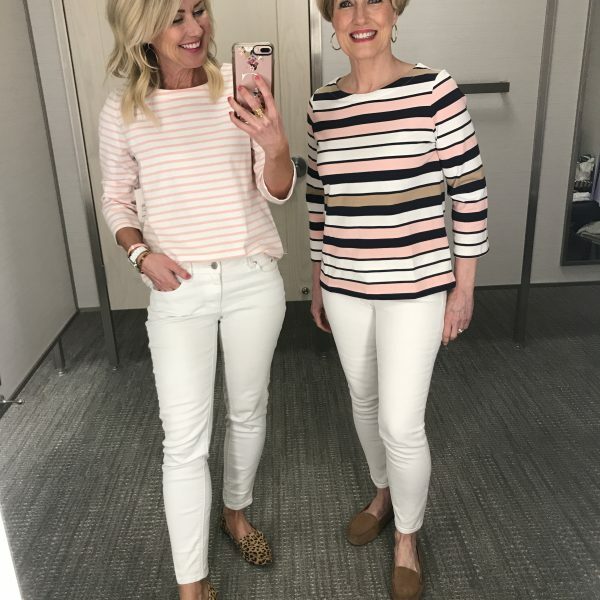 LOVE Lauren's twin's reveal. Sweetest thing ever. 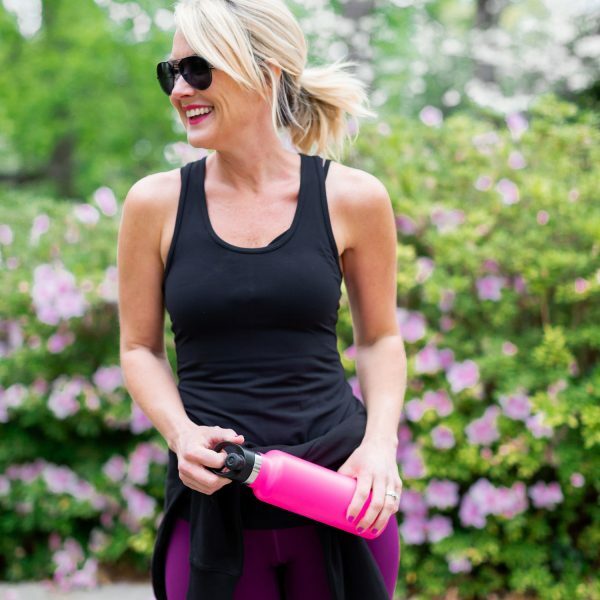 Our girl Carmel is knocking it out of the park with her camera tips, too! Such a great round-up…and some blogs to me. I totally agree about Carmel's photo tips being some of the first to actually make sense. Now I need to put them to work. Hope you made it to the movies. Oh snap… That faux fireplace is happening this weekend!